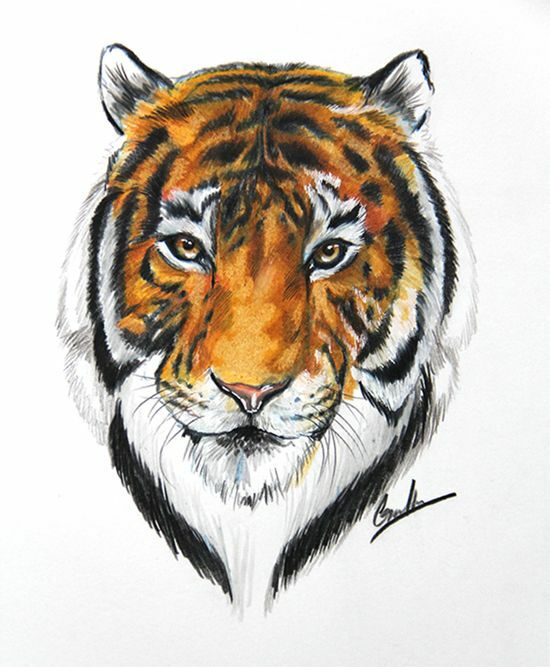 We will focus in this class on creating a realistic colored pencil animal portrait of a tiger! It is an easy step by step process that we will achieve together to learn and lay down fundamentals. Learn how to layer colors, achieve texture, and learn new techniques! A basic set of colored pencils is recommended so you can work on more pieces at home.